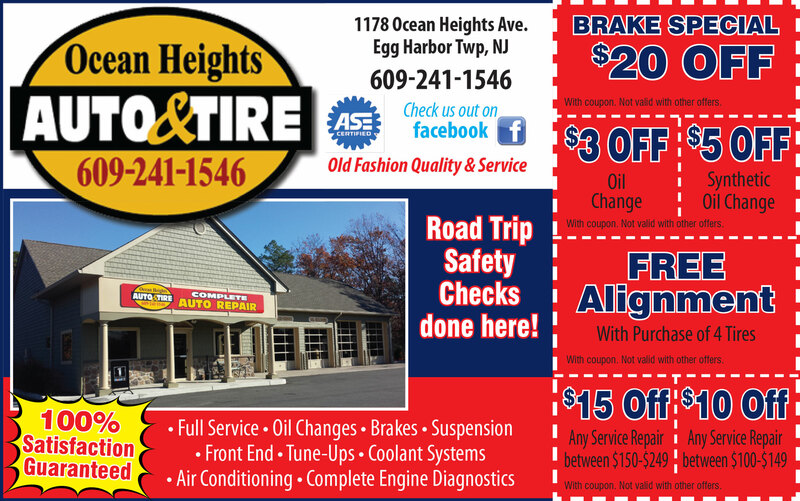 As you can see, we offer any service your vehicle could need! Not sure what that dashboard light means? Bring you car in to Ocean Heights and let us take a look. Even if your car is running well, regular maintenance on your systems will save you money in the long run, and provide you with a safer and more efficient vehicle.